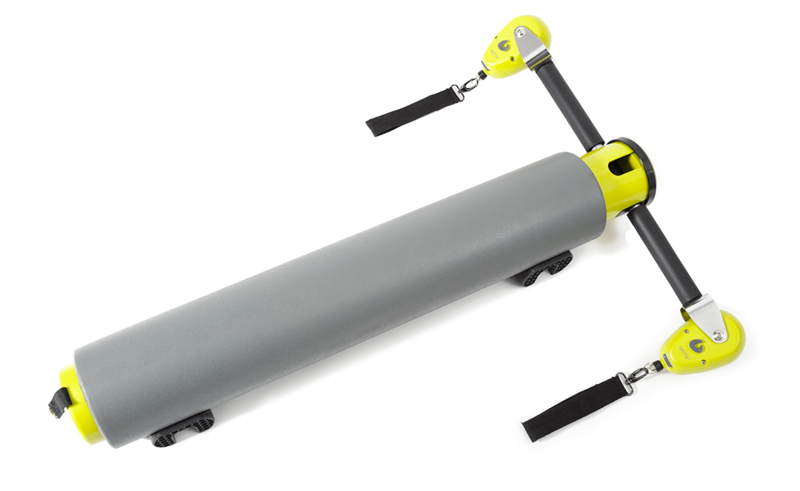 Exclusive Exercise Tool for Group and Individual Training! 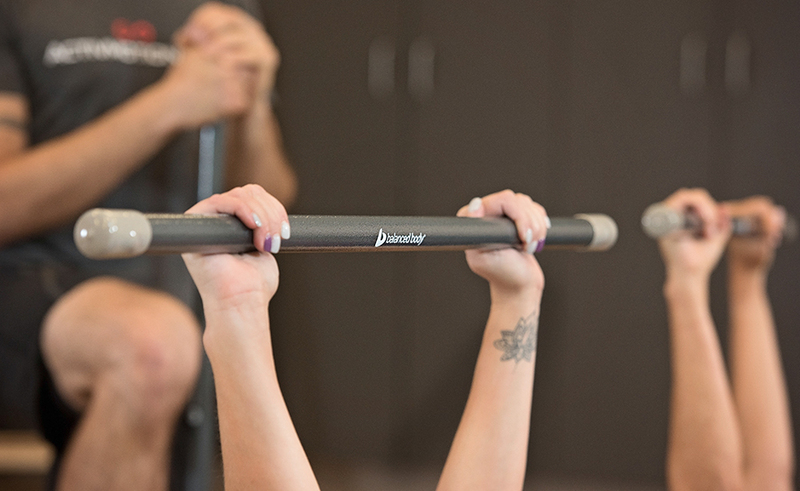 From the Reformer to group fitness and personal training, the Balanced Body ActivMotion Bar is an effective tool for building strength, stability, core and balance. Hollow steel bars are filled with ball bearings that glide smoothly and quietly inside the bar. When used in training, the result is multisensory, core-centric exercise that challenges clients' bodies and minds. Each Bar is 36” and weigh 3 lbs. 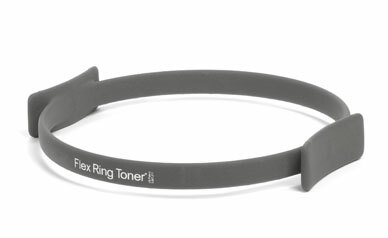 Highly portable, Balanced Body ActivMotion Bars are easy to clean, store and are made in the USA. Dimensions: 36” length (91cm) and 3 lbs. weight (1.36kg). Warranty: 90 days from date of purchase (does not include normal wear and tear). 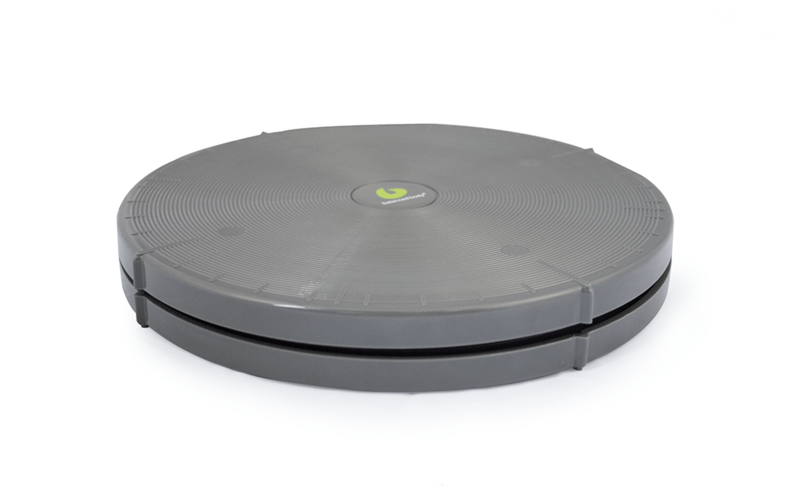 Due to licensing agreements the Balanced Body ActivMotion Bar can only be sold to customers in the following countries: United States, United Kingdom, Canada, Bahrain, Egypt, Iran, Iraq, Israel, Jordan, Kuwait, Lebanon, Oman, Qatar, Saudi Arabia, Syria, Turkey, United Arab Emirates, Yemen, all countries in Africa, all countries in South America. 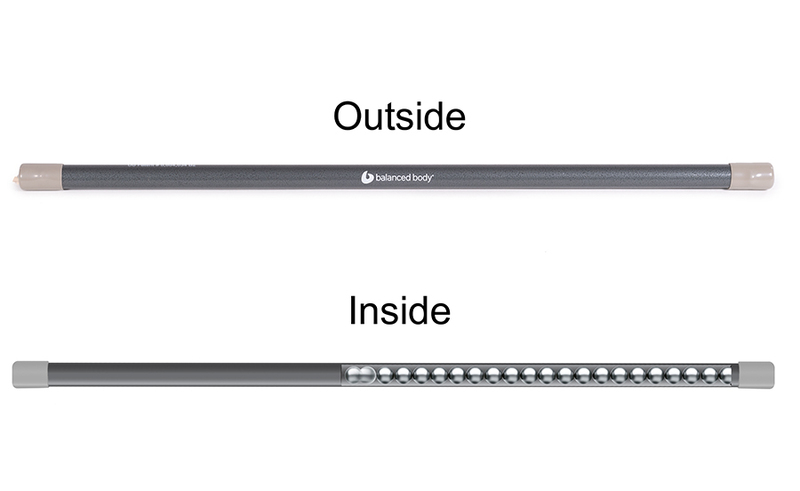 Exclusive Balanced Body — ActivMotion Bar Workout available here. An updated version of Joseph Pilates’ Magic Circle.